We believe that progress lives at the intersection of technology and humanity, and that our role is to bring innovation to people everywhere to drive progress around the world. Every member of our team plays a critical role in bringing our purpose to life — through your work, passion and commitment to do the absolute best we can for our company, our customers and for each other. What makes a successful Inside Sales Account Manager? Check out the top traits we’re looking for and see if you have the right mix. Discover life at Dell from our employees who are leading the way toward innovation and digital transformation. Come be a part of the talented, dedicated and motivated teams in the Dell family by applying today. It's simple. We believe in rewarding our team members for a job well-done and investing in our team member's professional development filling the majority of our open positions internally. As part of our overall rewards, we offer benefits programs designed to help you maintain a healthy lifestyle. These benefits are based on your location, so please ask your recruiter for more details. Dell’s Connected Workplace program offers new ways to work and enables eligible team members to choose the style that best fulfills their needs, both in their job and their personal life. You may be eligible for other programs in your location including employee purchase program, paid time away from work, financial and savings programs and more. Talk to your recruiter for more details on what benefits programs are available in your location. 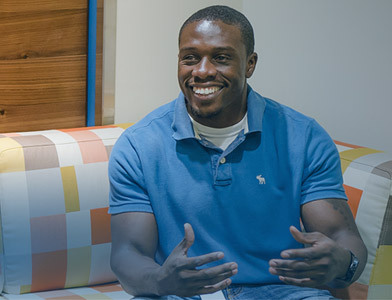 If you are passionate about computer technology and eager to develop a career in technology sales, Dell is the place to be. Within Commercial organization, we are looking for a Inside Sales Reresentative to work as part of a team based in Zellik.